Design a custom wine bottle box today. It is now faster and easier than ever. 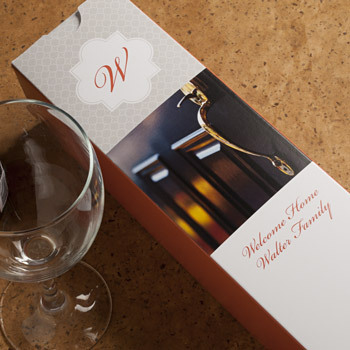 Stylish and elegant, our wine bottle gift boxes provide the perfect presentation for your next special gift-giving occasion. 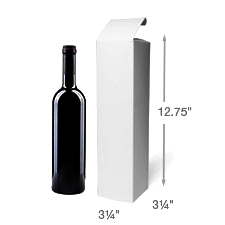 Perfect for corporate gifts, open houses or holiday celebrations, these one bottle boxes make sure that you will be always sending your best.